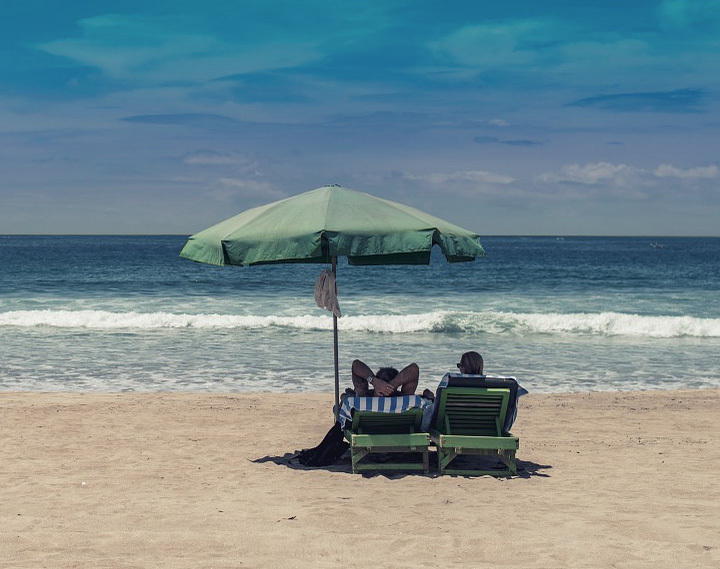 Have you ever dreamed about retiring overseas? Perhaps you’ve imagined yourself restoring a historic farmhouse on a Tuscan hillside, growing your own grapes and olives. Maybe you’ve daydreamed about a luxurious home at the edge of a Costa Rican jungle, where parrots fly overhead and howler monkeys hoot from the trees. You might have thought about retiring to a tropical beach in Thailand, where you can stroll the white sands every day. 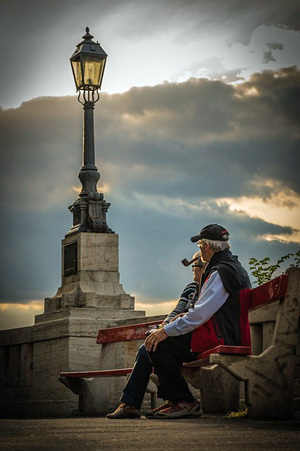 Wherever your imagination takes you, there are some practical concerns you should think about before you retire to a foreign country. Many countries around the world welcome retired people from the United States. If you are planning to spend long periods of time in a foreign country – especially if you intend to live there year-round – you are likely to need a residence visa. Researching the visa requirements for your destination should be one of your first steps! You can start your research by visiting the US State Department’s Country Specific Information page. There, you can learn how long you can stay in your retirement destination without a visa. For example, consider Panama, which was ranked by InternationalLiving.com as the #1 top international retirement destination for 2016. Panama allows US citizens to stay for up to 180 days without a visa. This means that if you’re just looking to escape the cold winters in the northern US, you can stay in Panama for up to six months every year without any documentation other than your valid US passport. After you’ve found out how long you can stay in the country without a visa – or if you need a visa just to enter, as you do for countries like Brazil – your next stop should be the website of that country’s embassy to the United States. There, you can learn more about the procedures to obtain the visa you will need. You can also contact a visa expediting service for assistance. If you’re considering a move to another country, check your passport expiration date before you start packing your moving boxes! It’s a good idea to have plenty of validity left on your passport before you move overseas, especially if you will be applying for a residence visa. For instance, if you are applying for a one year visa, you would want to have at least 18 months of validity left on your passport. Getting your passport renewed now, before you move, will also spare you the hassle of having to renew your US passport in a different country. If you do need to renew or replace your passport while you are outside the US, you will need to go to the nearest US Embassy or Consulate. When you are trying to figure out where to live, you might want to think about how easy it would be to access a US Consulate if you need one! Can Retired People Get Social Security Overseas? 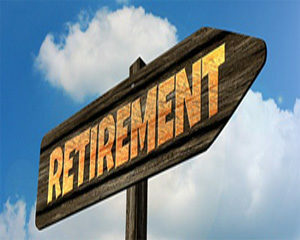 There are enough retired US citizens living outside the United States that the Social Security Administration has established an Office of International Operations. This office helps US citizens who are living or moving abroad receive their Social Security retirement or disability payments overseas. If you also have a private pension plan, you will need to contact your pension administrator to make arrangements to receive your pension in your new home. You may be able to have your pension paid directly to a bank in your destination country, or you may opt to continue to deposit your pension in a US bank that you can access internationally. Health care is an important consideration for anyone thinking about retiring overseas. Many retirees worry about the quality of the health care they can get outside of the United States. On the other hand, many retired people like the idea of living in a country where health care is far less expensive. There are plenty of international destinations that are known for having high quality medical services available at prices far lower than US health care costs. If you rely on Medicare as your primary health insurance in the US, you will need to get different health insurance to use while living overseas. Medicare does not cover health care costs outside of the United States. Some countries have national health care systems that offer universal coverage to citizens and residents. You’ll need to find out whether your destination’s national health care covers long-term residents like retirees, and you’ll also need to confirm whether that health care will meet your standards. Countries with national health care also typically have a private health care system as well, which may offer higher quality services and facilities to patients who can pay out of pocket or have health insurance that covers private medical care. Think that moving to another country means you can escape US taxes? Sorry. As a US citizen, you must file federal taxes every year, even if you have sold all your property in the US and moved all your investments out of the country. You will also need to pay taxes to your country of residence. The United States maintains tax treaties with a lot of nations, so that you won’t be taxed twice on the same income. For more information, you can check the IRS information for US citizens living abroad. It’s particularly important for international retirees to keep current on their taxes — the US government will now revoke the passport of anyone who is seriously delinquent on their federal taxes! Is your current will be enforceable in your new country of residence, or do you need to write or file a new will? Do you need to obtain a local driver’s license? If so, how do you apply for one? What legal procedures are required to purchase property as a foreign citizen? No matter where you choose to spend your retirement, we hope you will be healthy, safe, and happy!